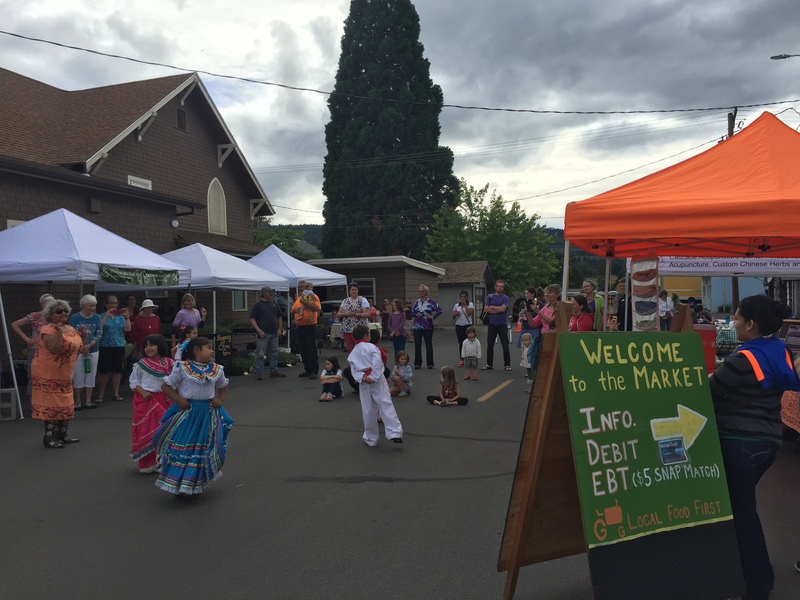 Come on out and support the third season of the Mercado del Valle in the heart of Odell. Local farmer and food producers, artisans, hot food vendors, and musicians are waiting to share the bounty of goodness the Hood River Valley provides in the summer months! Stop by and see what this market is all about!